WF! Kids presented by First Baptist Richardson is a perfect stop for your little rockers at heart, and is located near the LegacyTexas WF! Marketplace (Festival Map). 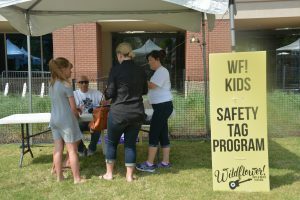 From fun art, games, informative activities, and kid friendly tunes, WF! 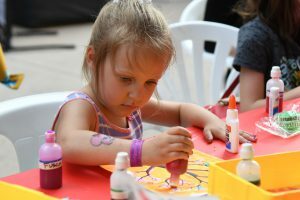 Kids is a family fun place to move, groove and enjoy the Festival weekend! Escape from the chaos of the crowds, and explore your wild side…kid style! 2019 Student Art Contest – All Things That Fly! The Wildflower! 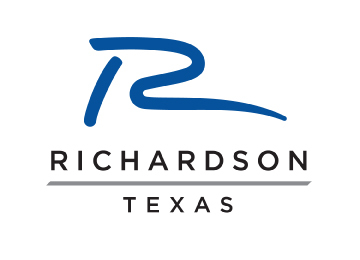 Student Art contest supported by Richland College is open to all students in kindergarten-6th grade. Wildflower! will provide a 12” square white poster board to complete the entry, as well as this year’s theme. All entries must be designed on these poster boards ONLY. Participants may use colored pencils, crayons, markers or paints to complete their artwork, and are encouraged to cover the whole poster board with lots of detail and color. Ribbons will be awarded to 1st, 2nd, 3rd and honorable mention in each grade level. Ribbon winner names will be posted below by May 13 and the winning artwork will be displayed in the WF! Kids area throughout the Festival weekend. 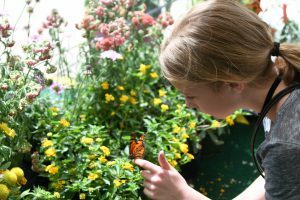 Visit our expanded Texas Native Butterfly Tent featuring over 250 native Texas butterflies and a display of the Monarch butterfly metamorphosis- from egg to larva to chrysalis to adult. Learn why wildflowers need butterflies and which flowers you can plant to attract butterflies to your own backyard! Kids can actually enter the butterfly tent and observe butterflies as they feed on nectar from milkweed, pentas, lantana and exotic fruit. See how many butterflies species you can identify and take home your very own milkweed seed to plant. The Monarchs need our help! Please go to www.saveourmonarchs.org Facebook page to see how Wildflower! kids can help save the Monarch butterfly. Who says you can’t be a rockstar as a kid? Pick out your favorite song to sing along to at Rock Star Karaoke. 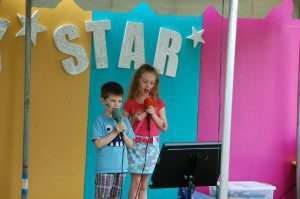 Rock out as a family or sing your heart out as a solo act! Either way we are pretty sure you will feel like a superstar! Transform into a butterfly, a mystical creature or a beautiful fairy with the creative face paintings of Faces by Me! 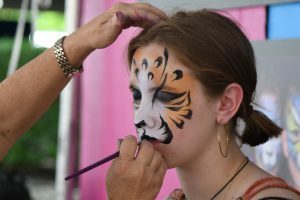 Participate and get your face painting by one of the many artist on site for FREE. Don’t wait to make your own transformation.